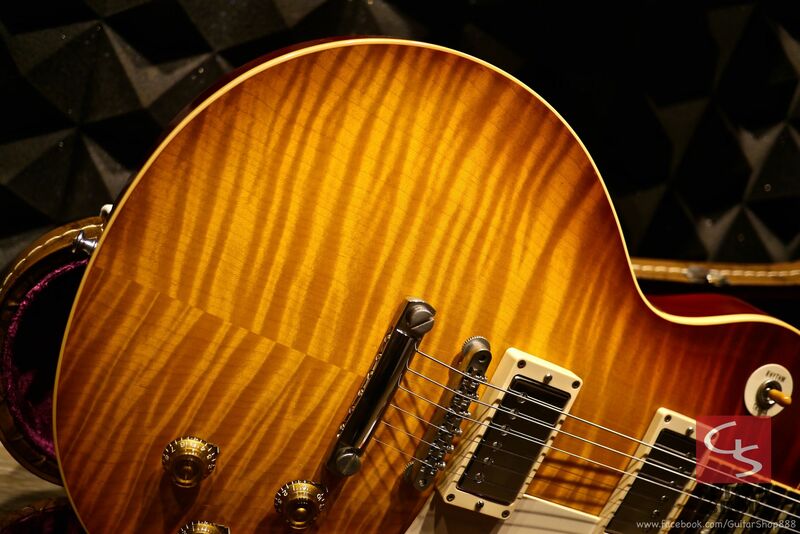 2012 Gibson Custom Shop 1959 Reissue R9 Cherry Burst, with fat wavy AAAAA monster flame top, very rare! 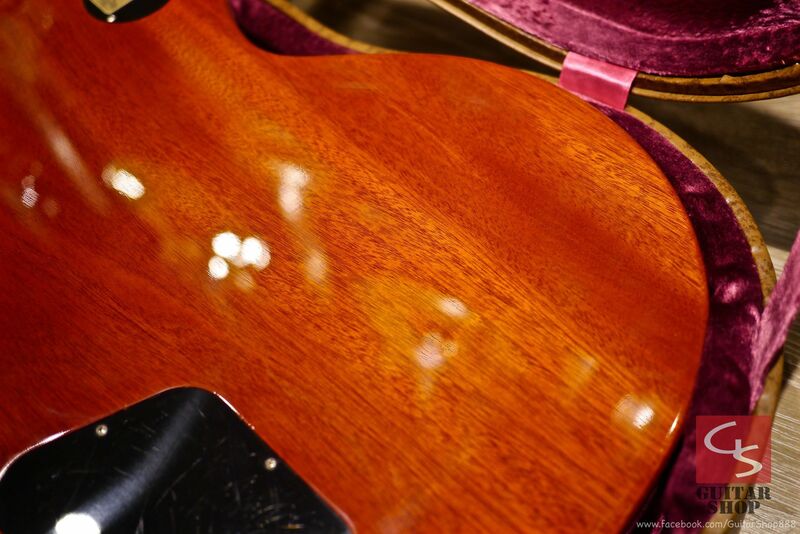 Guitar is in 9.5/10 as excellent condition, has some scratches and dings, but looks clean, detail in the photos. 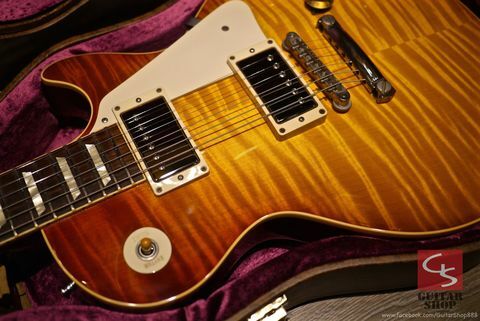 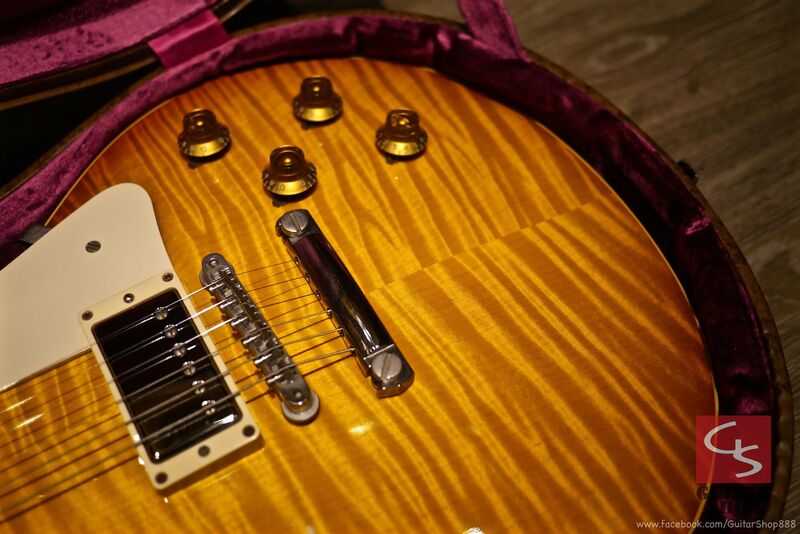 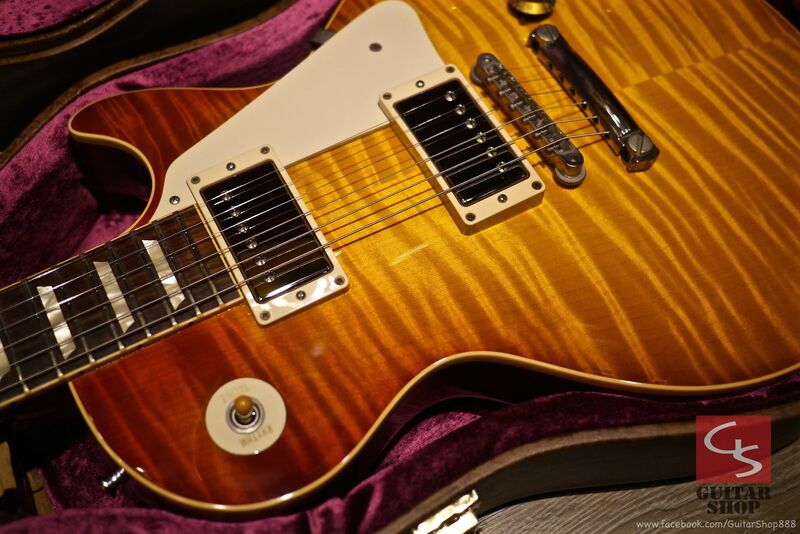 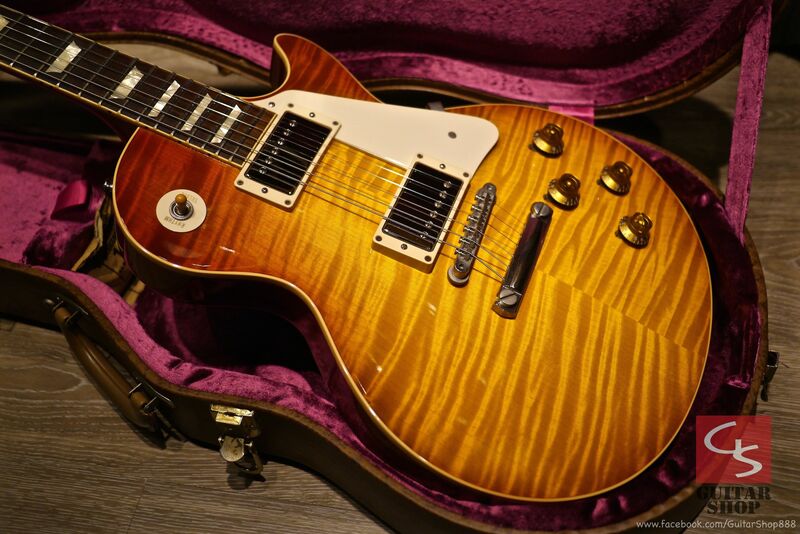 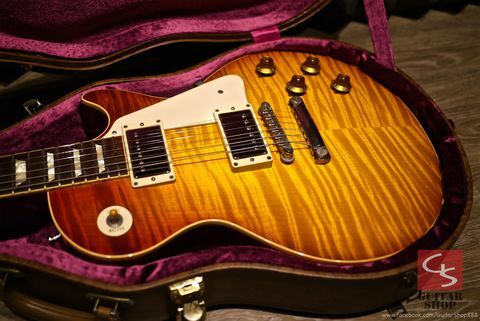 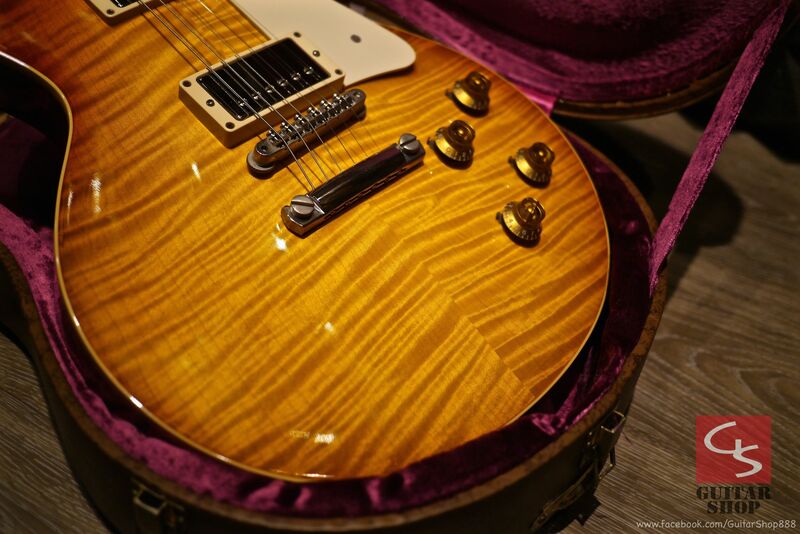 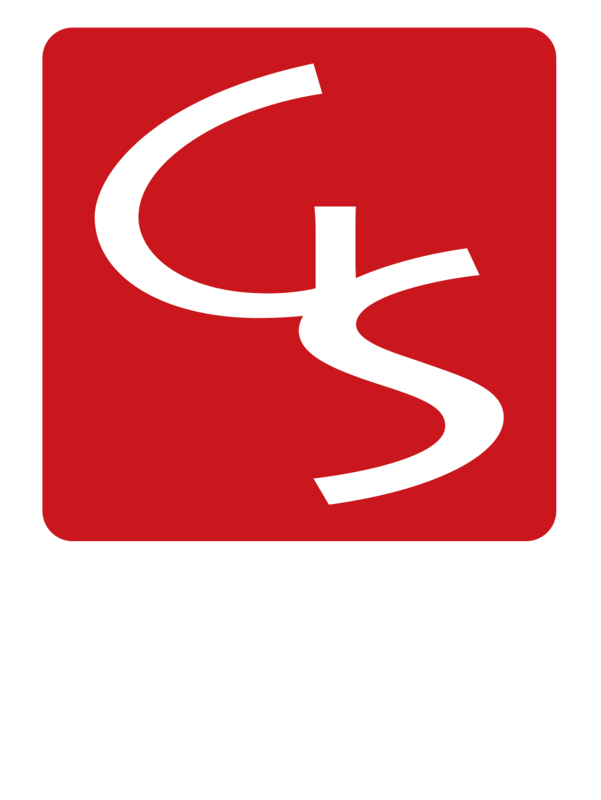 Don&apos;t miss it, you will have a hard time finding a monster top &apos;59 reissue, add this great guitar to your collection, it will only go up in value. 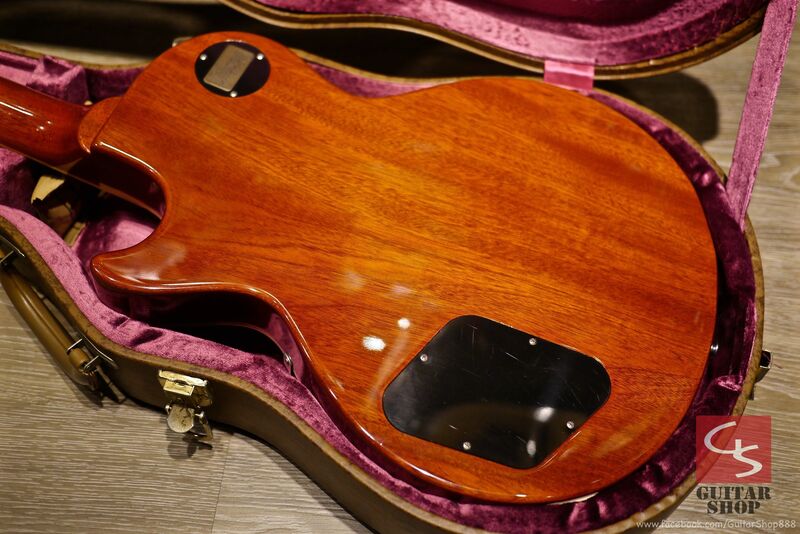 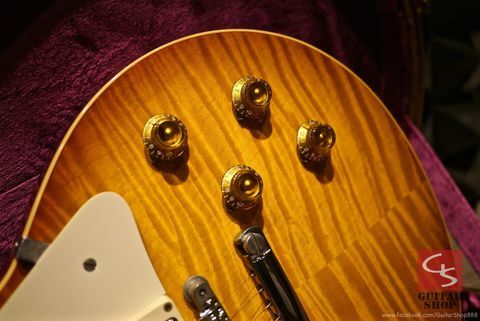 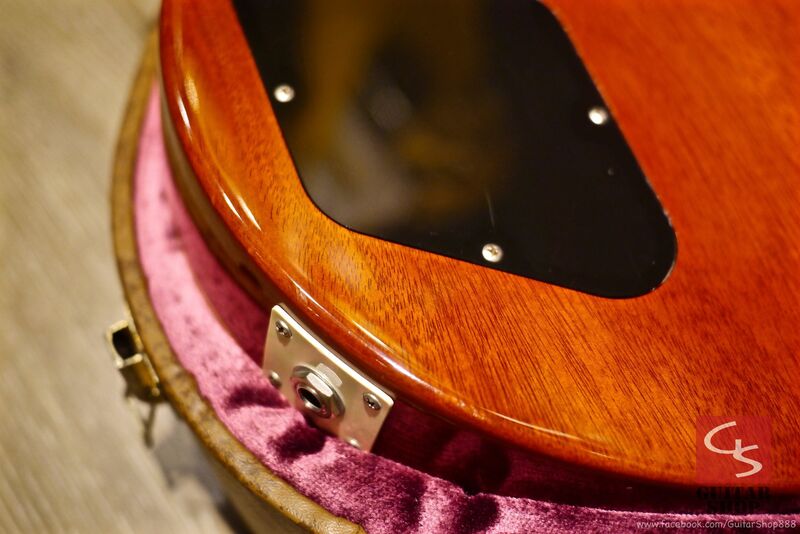 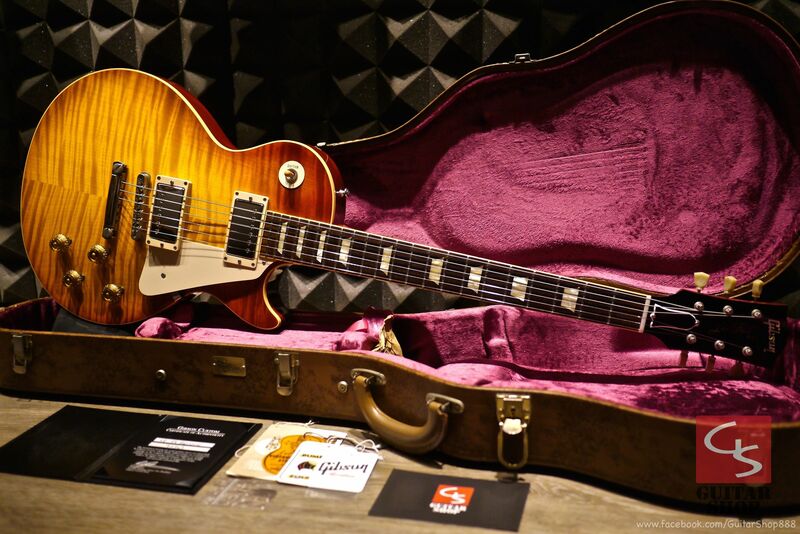 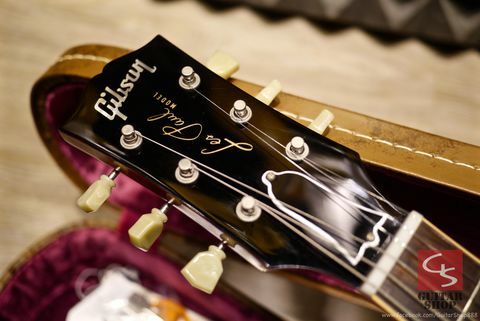 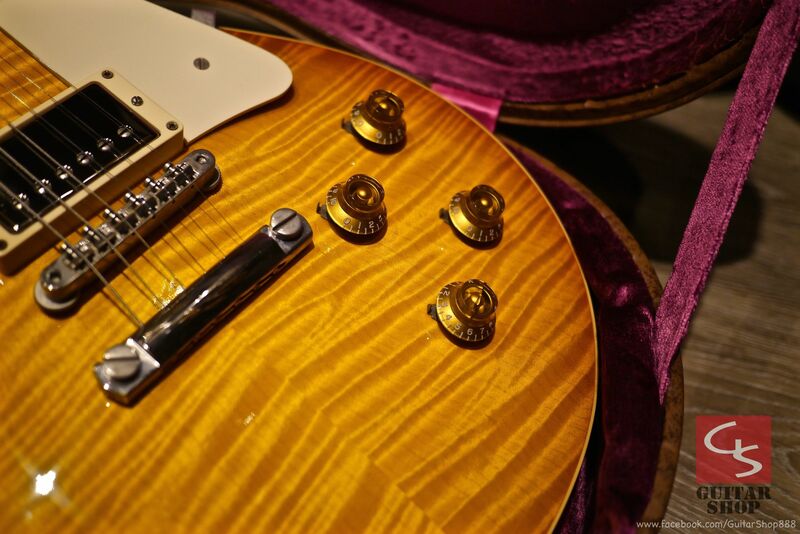 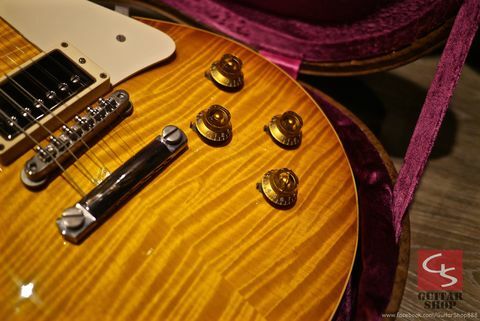 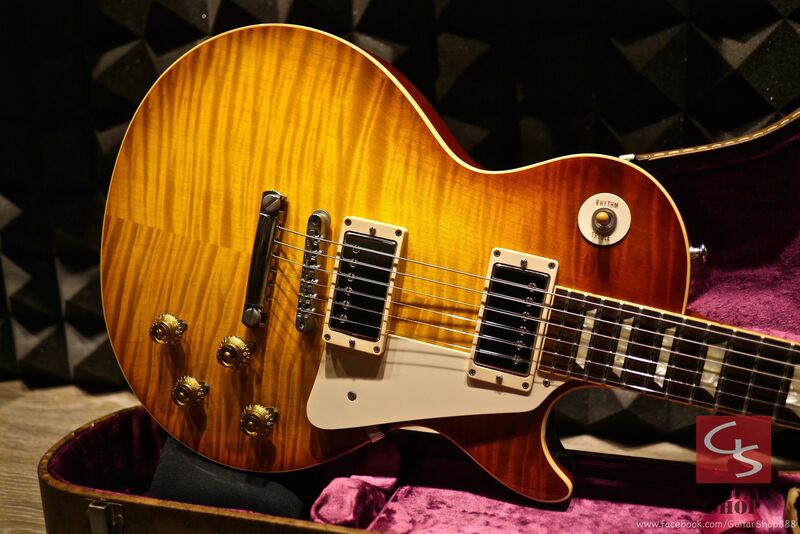 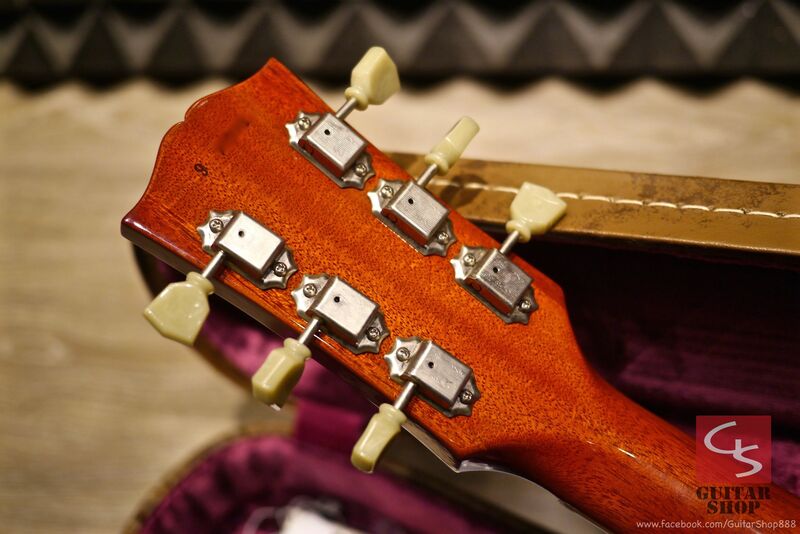 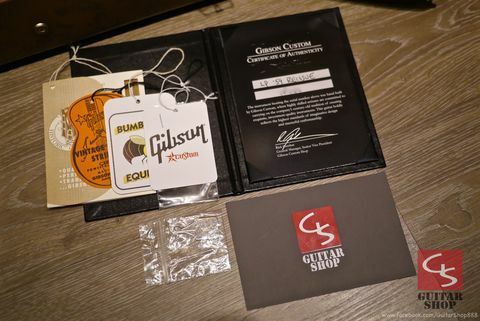 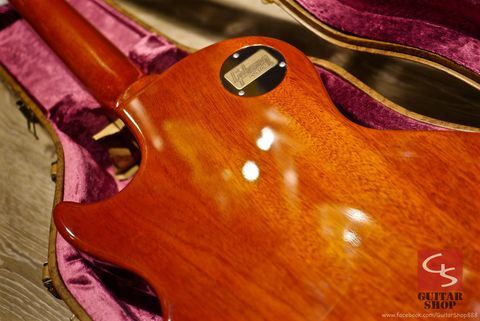 Come with original Gibson Custom Shop case, hang tags with serial number and COA.